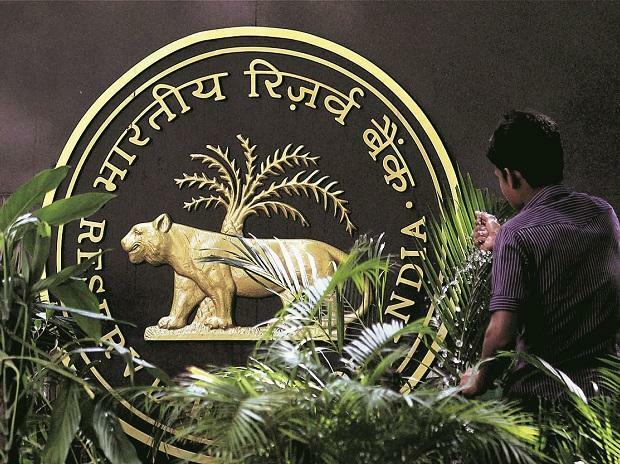 "Consequent to the publication of expression of interest (EOI) on October 27, 2018, the Reserve Bank had received responses from several vendors for implementation of end-end solution for PCR," the central bank has said. "In essence, PCR will be a digital registry of authenticated granular credit information and will work as a financial information infrastructure providing access to various stakeholders and enrich the existing credit information ecosystem," according to the EOI document issued in October. Within the RBI, CRILC is a borrower-level supervisory dataset that keeps record of loans of Rs 50 million and above. Setting up of the PCR assumes significance amid rising bad loans in the financial system. The non-performing assets in the banking system stand at about Rs 10 trillion.